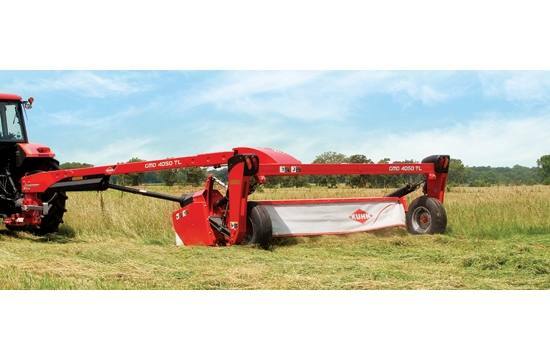 The GMD 4050 TL offer high working rates, simple adjustments and low maintenance, for dependable grass and forage harvesting. These trailed mowers provide easier tractor attachment as well as improved cutterbar flotation and contour following, compared to fully-mounted models. Transport width: 13 ft.1 in.